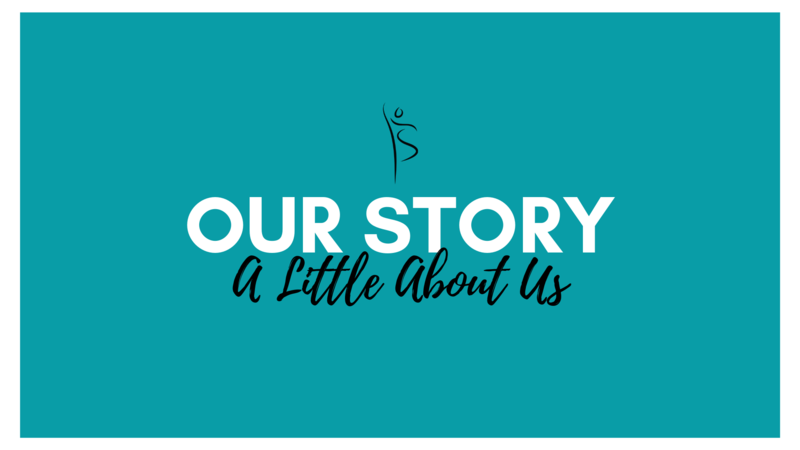 ​We are a full service dancewear boutique that has been providing specialized service in Northeast Indiana for 40 years! Locally owned and operated, focused on personalized, professional and knowledgable customer service. We carry an array of dance shoes, apparel, bags, and accessories. Our owner Donna Winters seeks not only to properly outfit the surrounding dance community but bring support to local arts organizations and keep local businesses alive. Continuing to innovate and grow, Standing Ovation has launched “Dancewear 911” by Standing Ovation. A mobile fitting service sending out professional pointe shoe fitters to provide custom group fittings to studios in Northern Indiana, Southern Michigan, and West Ohio. Beyond the studio lines, Dancewear 911 will also be at dance competitions and conventions in the surrounding areas offering solutions for those last minute “dancemergencys!” Whether it is a bra strap, pair of tights, or ripped half-soles, your dancer won’t have to worry about leaving the venue! We will be there to come to your rescue! ​"My daughter had her very first pointe shoe fitting today. The service was incredible! They are always so helpful, knowledgeable and just awesome every time we have ever visited.​" - Annette G.
"Personal service is why we go to Standing Ovation. We had pointe shoes fit and the service and recommendations were invaluable. Large selection and many items can be ordered if not in stock. Knowledgeable employees and always friendly.​" -Colleen F.
"I really liked purchasing our dance shoes here. They have EXCELLENT customer service and could not have been more helpful!​" - Amy H.